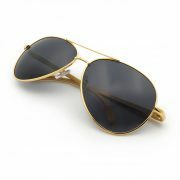 HIGH QUALITY METALLIC FRAME – metal alloy frame that are ultra-lightweight yet strong and durable. It comes with spring loaded hinged legs and adjustable silicon nose pads which allows for maximum comfort and flexibility. 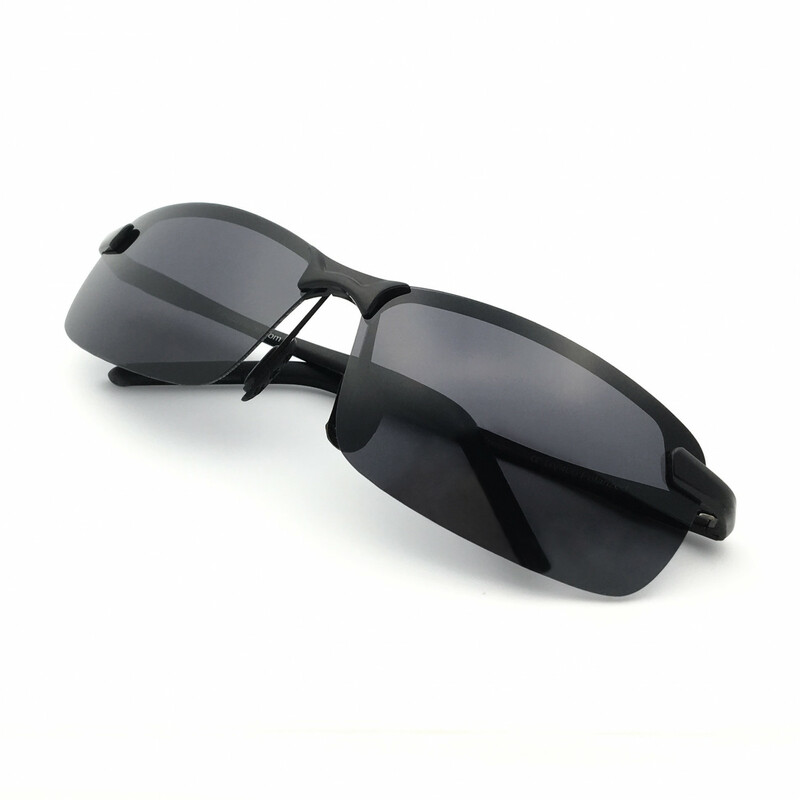 PERFECT ALL ROUNDER – being Polarized with 400UV protection, and made with aluminium legs that are highly resistant to atmospheric corrosion, rust, heat and UV damages, these sleek sunglasses the perfect choice for outdoor sports and activities such as driving, fishing, skiing, travelling, hiking, boating, and is suitable as high fashion accessory and daily wear all year round. It is also gift packaged ready, making it a wonderful yet practical gift idea for friends and family! 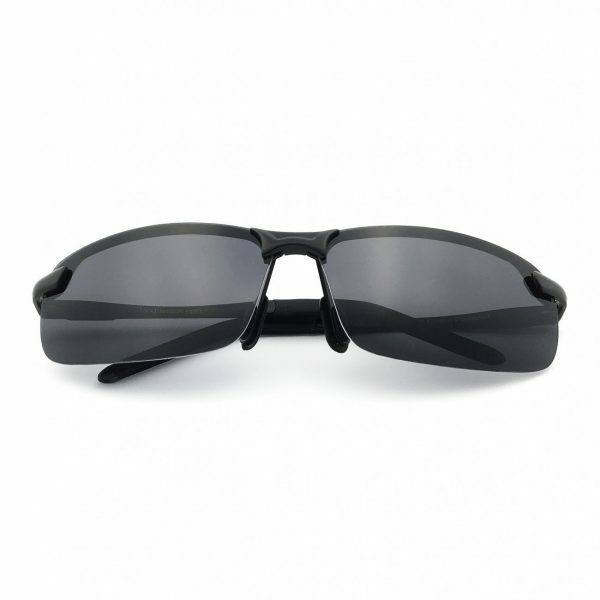 J+S Ultra Lightweight Men’s Rimless Sports Sunglasses – protect your eyes with this premium grade, classy rimless sunglasses! 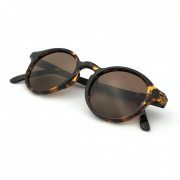 Made of lightweight metal alloy frame with 2nd generation 9 layered polarized lens, these glasses offers maximum protection against the sun without compromising on comfort! Order your J+S Ultra Lightweight Men’s Rimless Sports Sunglasses and join thousands of other satisfied customers who LOVE the J+S Vision difference!